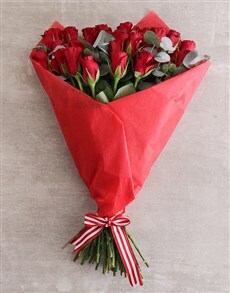 A red rose is classically romantic. 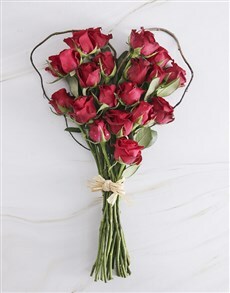 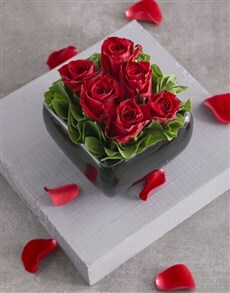 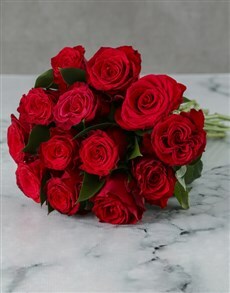 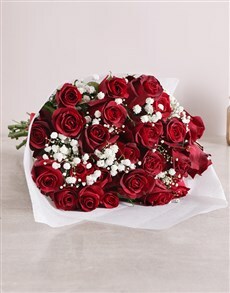 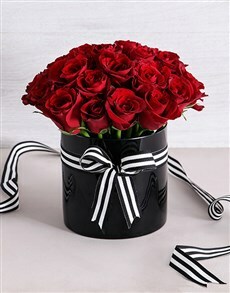 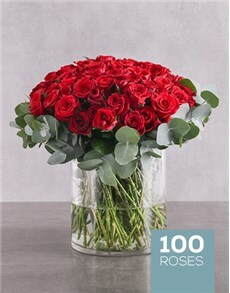 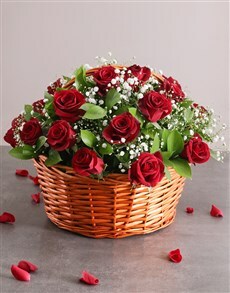 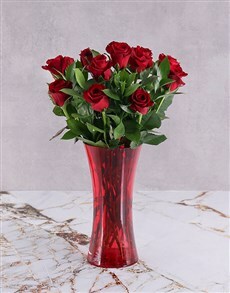 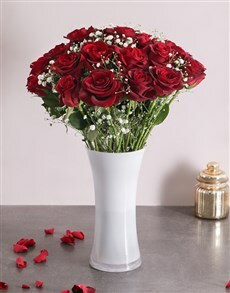 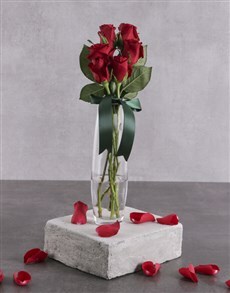 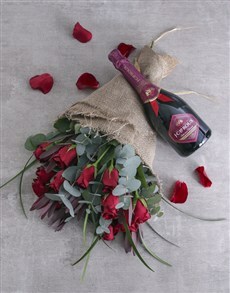 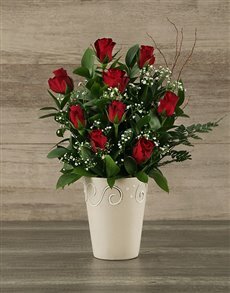 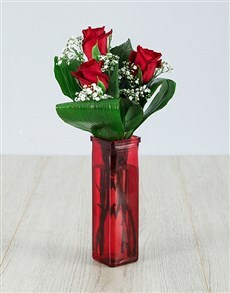 Gifting a red rose flower bouquet to the special someone in your life is even more romantic. 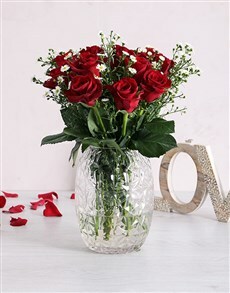 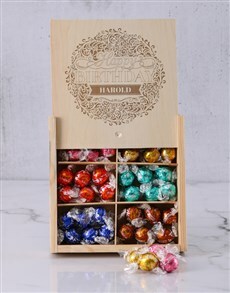 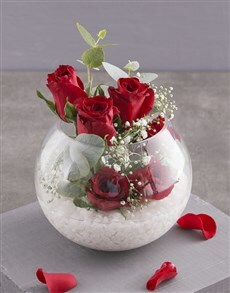 The bouquets and arrangements have been carefully designed and placed in a vase that matches this design perfectly. 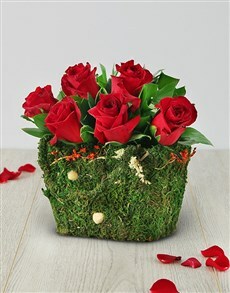 Other plants and flowers incorporated perfectly complement the roses. 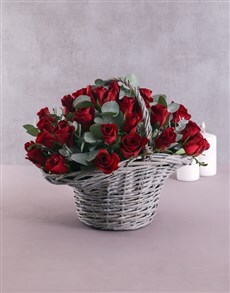 NetFlorist delivers nationwide to areas in Cape Town, including areas such as Bo Kaap, Waterkant, Camps Bay and more.